Here is everything you need in one pack to effect a smooth transition to the new ‘you’. Thick, androgen driven hair, such as facial hair, and that includes “five o’clock shadow”, is one of the “give-away” signs of masculinity and has been difficult to disguise using conventional hair removal techniques. 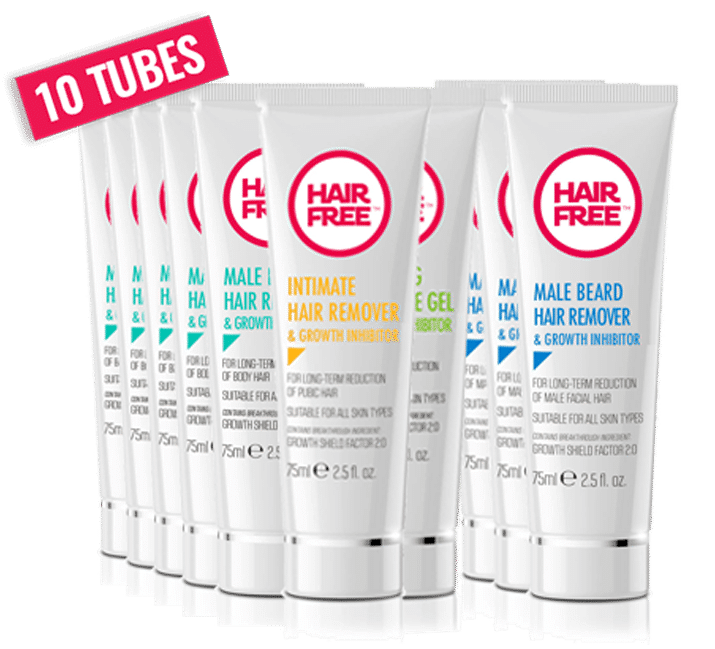 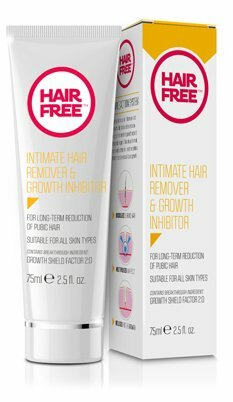 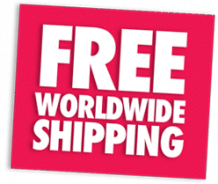 Hairfree deals with this problem more effectively by neutralizing the hair root deep below the skin’s surface helping to avoid the “tell-tale” signs of masculine hair growth, eliminating the risk of stubble and giving your skin a smooth, feminine “look”. 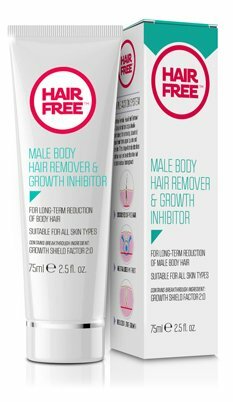 Apply every 4 – 7 days for 30 days to achieve permanent removal of tough, androgen-drive, body and beard hair.